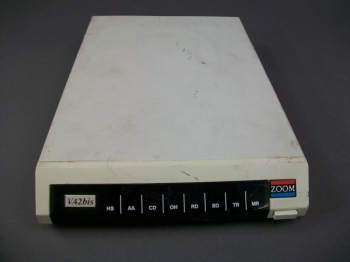 This is a Zoom modem. It is untested, but appears to be in working condition. There are some scratches and scrapes on multiple panels of the unit.